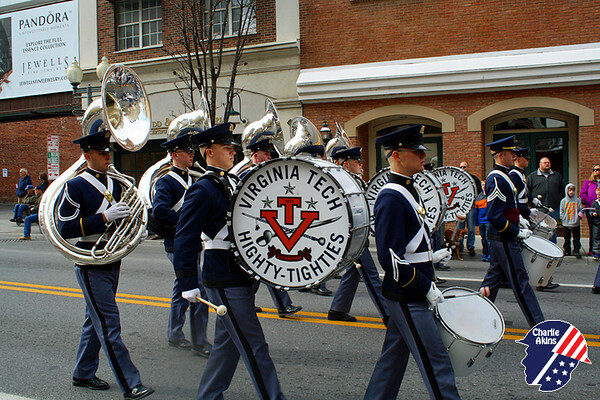 I had the privilege of taking pictures at the Veterans Parade in Roanoke, Virginia. It was an honor meeting the local veterans. I created this slideshow with pictures of the event. Thanks to all the veterans for their service.